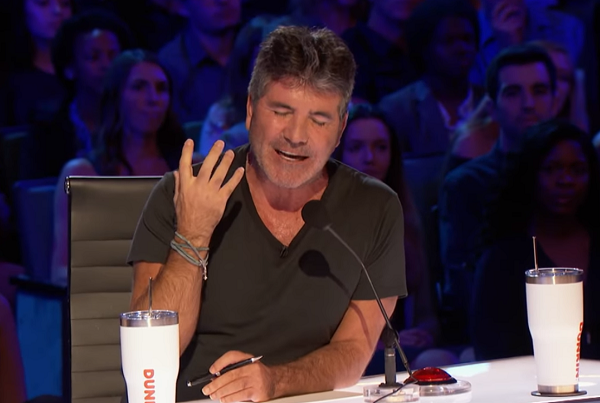 Crowd Boos When Simon Tells Singer “I Didn’t Like It” — Then He Slams Golden Buzzer! When Kechi Okwuchi was sixteen, she was one of two people to survive a plane crash that killed 107 other souls. 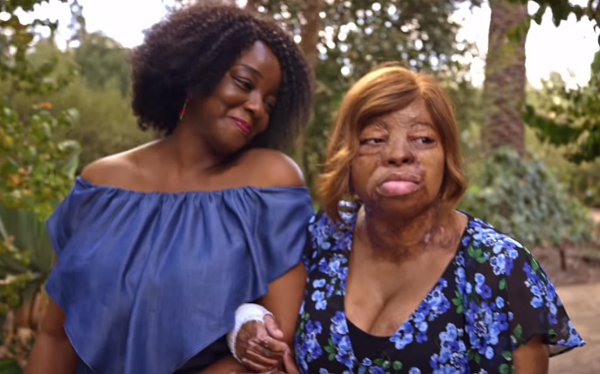 Now 30, Kechi still bears the mental and physical scars of surviving the crash. 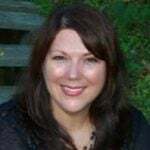 After suffering third degree burns over 90% of her body, she’s fought for most of her life to overcome the pain and trauma that resulted from that fateful day. As she recovered, she says that hearing her mother singing became a lifeline to help her through her darkest days. 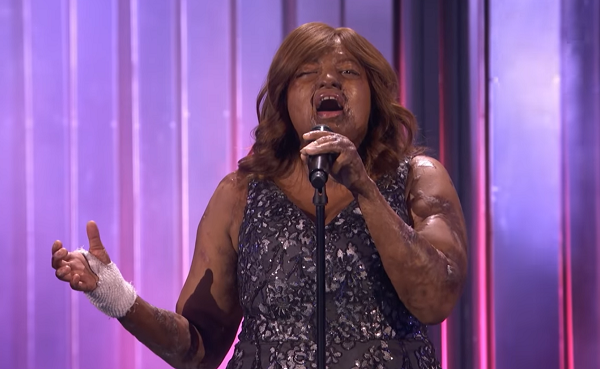 “Music became the ultimate distraction for what was going on with me,” Kechi explained. As a young adult, she worked hard on honing her skills as a singer and eventually became a contestant on “America’s Got Talent” in 2017. Although she didn’t win that round, she says that the experience encouraged her to find her voice in other capacities as well. She gained the confidence she needed to become a burn victim advocate for Shriner’s Hospital. Being on AGT also helped her see herself in a new light. 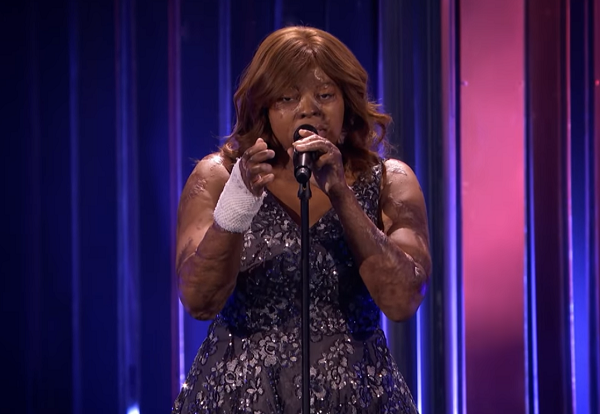 Now, Kechi’s got another shot at winning the popular talent competition as a contestant on “America’s Got Talent: The Champions.” She’s older and wiser this time around, and she says she hopes to win not just for herself, but for all of the burn victims out there who are looking to her for inspiration. She also feels a need to do well to honor those who lost their lives in her tragic accident. Kechi chose to sing, “You Are The Reason” by Callum Scott. Her voice is rich and truly lovely. The audience seems to be emotionally responding to her more than most other performers, possibly because her backstory is so incredibly inspiring! 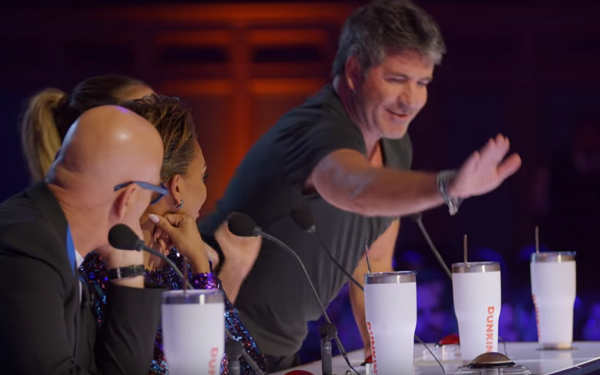 You can hear the crowd start to boo Simon’s controversial answer, and all of the other judges look crestfallen. 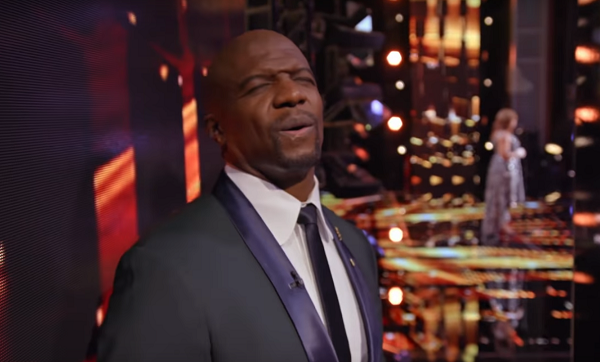 Host Terry Crews seems like he can’t even believe his ears! That’s when he hits that coveted Golden Buzzer that instantly propels a contestant to the next round of competition! As the golden confetti flies down onto the stage, Kechi seems overcome by the strength of her emotions. She manages to stammer that she couldn’t have done it without her mother. Out in the crowd, tears are flowing freely down people’s faces as they are once again brought to their feet in wild applause. 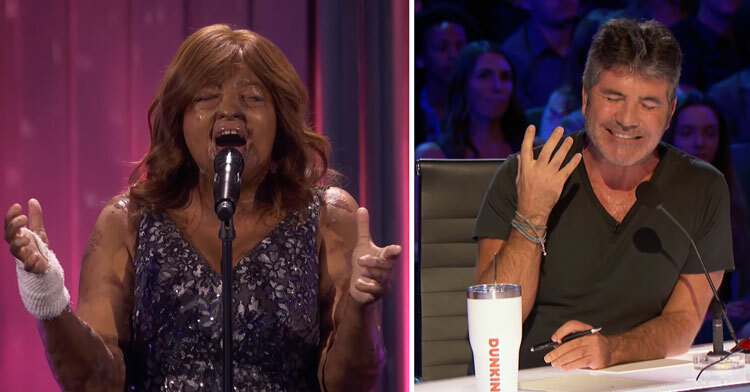 Watch Simon giving Kechi the Golden Buzzer treatment in the video below, and don’t forget to share this survivor’s story with others.